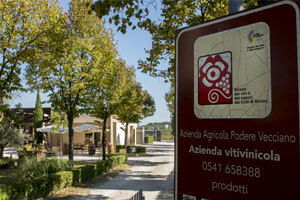 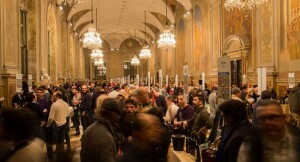 Events, fair, exhibitions where you can find and taste Podere Vecciano products. 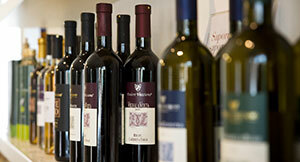 Discover Amphora, the exclusif and prestigious wine by Podere Vecciano. 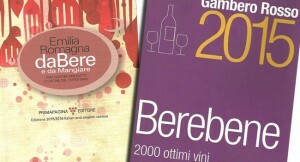 Read about Italian prizes and reviews about Podere Vecciano products.